but we also guide rifle hunters. Also selfguided bow hunts are getting popular , so come and have a crack unguided . Fallow deer were introduced to New Zealand in the early 1860s in numerous parts of the country and since then have spread over much of the country. 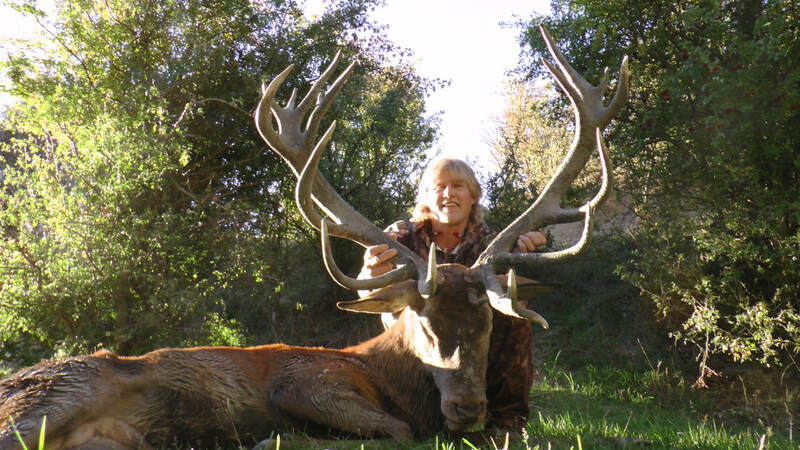 A magnificent red stag is New Zealand’s premier big game trophy. Visiting hunters view the securing of ‘a big stag head’ as number one priority when booking a hunt. This country has long been renowned as having some of the heaviest, wide, even and multi-tined sets of antlers in the world. Red stag like to inhabit a diversity of New Zealand landscapes, ranging from valley floor, to scrubland to forest to open tussock tops. 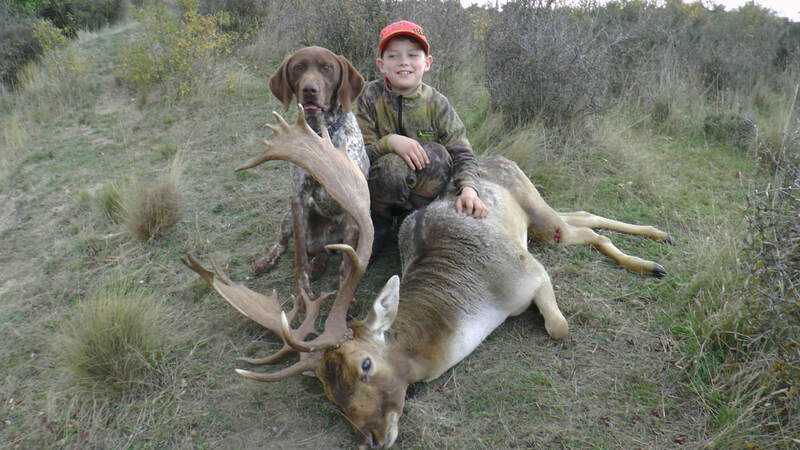 At Garrawaye, the hunting terrain is perfectly suited for bow-hunting and rifle, with skilled hunters having the terrain on their side when stalking in close.